We only use your data to reply to your message, we respect your privacy. Como Driver Services is a professional company focused on private car transfers all around Lake Como, Milan, Varese and near cities. 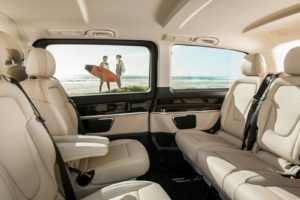 We offer different types of luxury vehicles for rent (Mercedes sedans, station wagons and minivans) with a private driver, available 24 hours a day. By choosing our transfer services you can forget about over-priced taxi services. During your leisure or business trip to Lake Como our professional chauffeurs can drive you wherever you need: always in time and for the right price. Our private drivers can pick you up wherever you need – at any time, day or night – and drive you safely to your destination. Many of our customers use our rental car services for private transfers to and from main railway stations and airports (Milan Malpensa, Linate, Orio al Serio) within Lombardy region. You can rent our chauffeurs and luxury cars for business trips, weddings and tours around Como, Milan, Varese, Bergamo and throughout Italy. We are also available to drive you to Switzerland (Chiasso, Lugano) and other neighboring States. Send us an e-mail or call us at (+39) 320.727.0552 for more information, free cost quote and a reservation of your transfer. Do not worry: Como Driver Services offers professional chauffeurs and luxury cars at the best price. We are available 24/7, 365 days a year. Como Driver Services is always available for your transfer needs, day and night. You don’t need to pay in advance! You can choose to pay your transfer in cash, once our driver has accompanied you to your destination. We also accept all major credit cards and other form of payments. The prices of our chauffeur transfer already include gas according to the distance (kilometres), motorway tolls, the driver’s salary, insurance and 10% VAT. The cost shown here is an estimate based on our main transfer routes in Lombardy. Enter your details to request a free quote. We will contact you with all the details: availability, the cost of your transfer and dedicated offers. Como Driver Services is located in the province of Como and our main focus is to serve international customers on a business or leisure trip all around our beautiful lake. The towns of Lecco, Erba, Bellagio, Cernobbio, Nesso, Menaggio, Gera Lario, Tremezzo, Varenna and Bellano are some of the favorite destinations for those who want to discover Lake Como’s most beautiful landscapes. The Italian province of Como borders directly with Switzerland and it’s an easy access to other cities such as Milan, Varese, Cantù, Monza and Bergamo, just a few dozen kilometers away. Many of our clients are professionals who participate in fairs and events organized in Milan or Lombardy, or tourists from all over the world who want to explore and appreciate our beautiful lake without the stress of public transportation or the costs of a taxi. 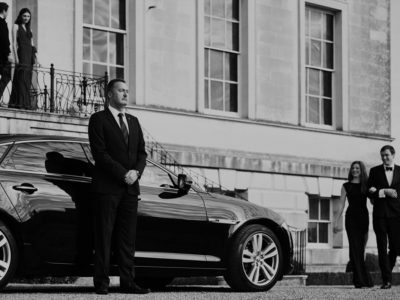 Thanks to our private chauffeur transfers you can travel safely, escorted by professional drivers available to advise you on local restaurants and places to visit. 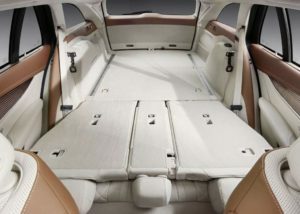 We are also available for transfer services throughout Italy: contact us for a free quote. To be able to offer 24/7 private transfer availability, Como Driver Services collaborates with the best chauffeurs in Lombardy: we strongly believe in our work and customer satisfaction, so in case we are fully booked, we are happy to recommend quality transfer services performed by our colleagues . 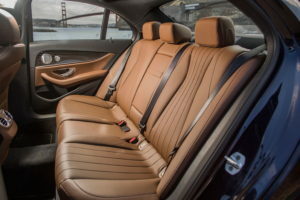 All luxury cars and minivans in Como Driver Services’ fleet are high-class, safe and fast. We carefully choose our vehicles to ensure safe and punctual journeys. We keep our vehicles overhauled and clean to meet your highest expectations. 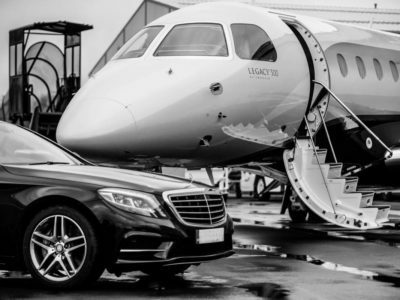 Among our Mercedes available for rental with a dedicated chauffeur, you can find S-Class and E-Class Sedan, E-Class Station Wagon and V-Class Minivan. 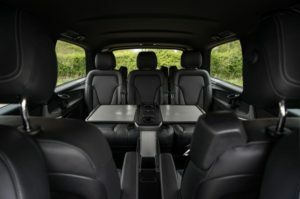 Luxury interiors and unique Mercedes style make every transfer comfortable and professional. 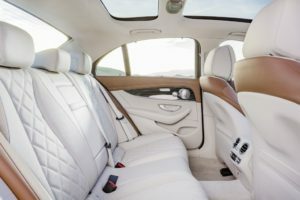 You can hire a car or minivan with a private driver for any occasion: business trips in Lombardy, vacations or tourism around Lake Como, weddings, public events, departures and arrivals to all major airports and railway stations, or to show you around to shop in the best Italian outlets and boutiques. Are you tired of waiting for a taxi when you arrive at the airport or at the railway station? With our private service, one of our chauffeurs will wait for you at your arrival with a sign bearing your name, to drive you to your destination safely and on time. Shopping, fairs or events? We will drop you off directly at the main gate. Forget the long lines for parking! For the trip back? Don’t wait for a taxi, you will find us at the pick up point you have designated! You can hire a private driver and a luxury car for five-stars weddings and ceremonies around Lake Como and in nearby cities. 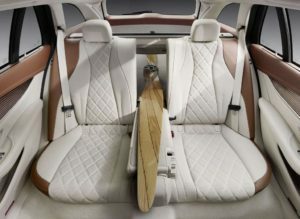 We offer high-class cars equipped with every comfort for spouses and guests.